Goodman Consulting specializes in resolving defects in roofing and construction. We render expert opinions on interior and exterior components of walls, flooring, roofs, windows, and doors, as well as licensed trades like plumbing, electrical, and HVAC. Goodman Consulting specializes in identifying areas of moisture intrusion. Our team is also able to determine the extent of moisture damage and remediate as needed. Our experts are well versed in detecting failure of building materials due to improper application/installation as well as warranty claimable building material failures. We are able to assist in pursuing warranty claims where needed. 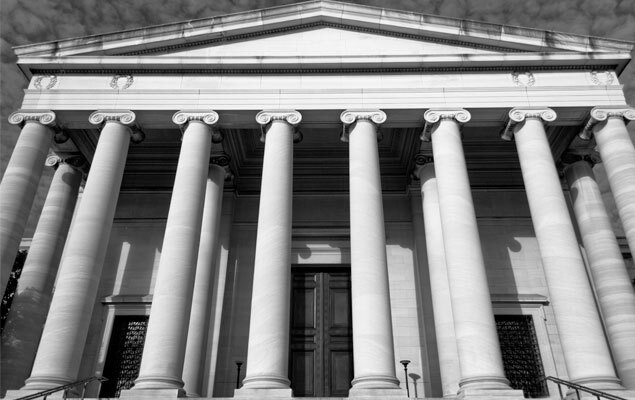 We have years of experience with liability claims for both plaintiffs and defendants, and provide supportive documentation throughout the process. Goodman Consulting has actively operated in compliance with local, regional, and national building code for decades. We bring this experience to your project to ensure there are no surprises along the way. Our experts specialize in giving Expert Witness testimony. We are able to clearly piece together all available and discovered information to demonstrate the big picture and all the relevant details therein. Defects in construction are a specialty of Goodman Consulting. Our team of experts come from all different fields of construction and are able to identify defective and improperly executed work across a variety of project types. We have decades of experience in handling and consulting on insurance claims related to property damage resulting from water, fire, storms, and more. We have licensed insurance adjusters on our team who assist in making sure claims are fairly handled for all parties involved. Our Experts serve as insurance Appraisers and Umpires for insurance claim disputes between insurance carriers and insureds/property owners. Our team is available for job site documentation and reporting, and can tailor these services to meet the needs and requirements of any project. One of our core competencies is roofing and waterproofing. We regularly consult for architects in designing and specifying the right products and details for roofing and waterproofing. Our design-and-specify expertise will ensure your new construction or re-roof project is put together and installed correctly the first time. Our team is available for QC/QA supervision, and can assist in developing protocols to follow that will help ensure nothing falls through the cracks throughout the execution of your project. Our Experts have decades of experience with the pitfalls of legal agreements in the construction industry. 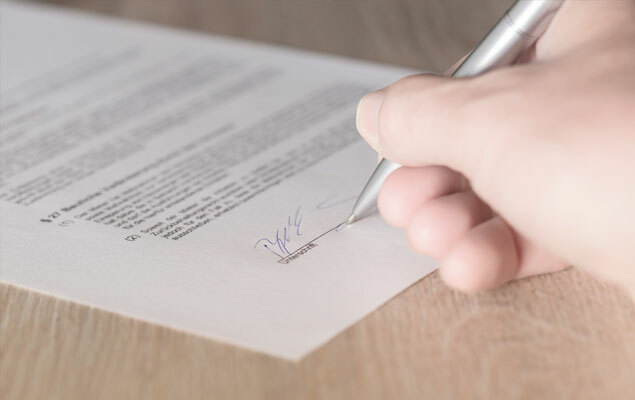 We can audit your existing legal agreements and protocols and advise on areas of weakness so you can have peace of mind when things don’t go according to plan. Your info is NEVER shared with anyone else.